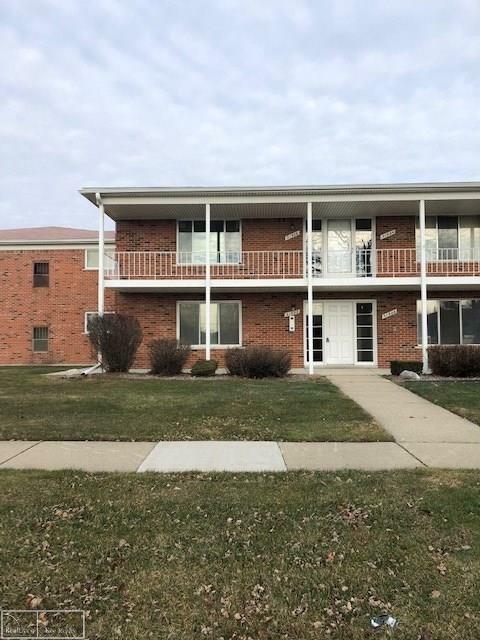 Sellers have out did themselves on this perfect ranch style condo. 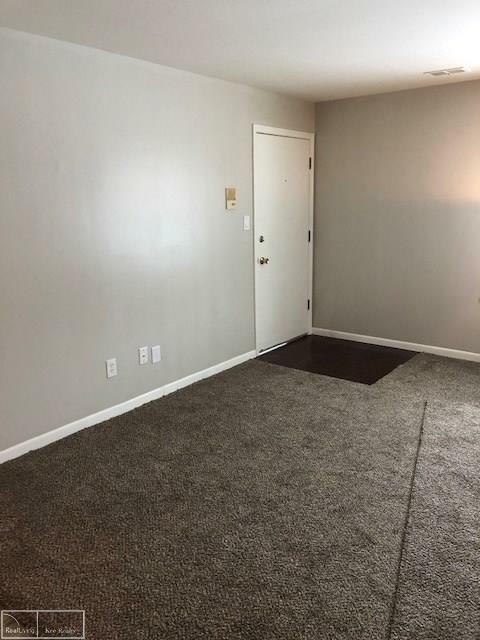 Every inch of the condo is new. 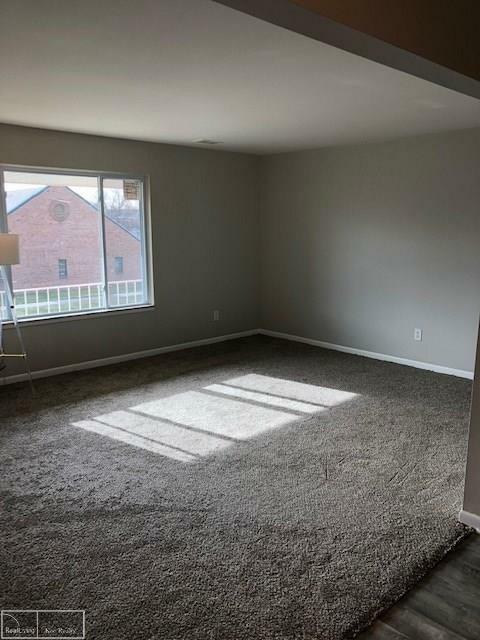 Kitchen with granite counter top, back splash, all brand new appliances, dishwasher, microwave, stove, refrigerator, new carpet, tile flooring, paint, light fixtures, furnace and a/c 1 week old.1 full bath has been redone w/ tile surround and floor and new vanity. Windows all new. Just move in. New owner has 2 parking spots assigned. Water included in assoc dues along with all outside maintenance, trash. Covered balcony area. Small storage area in basement. 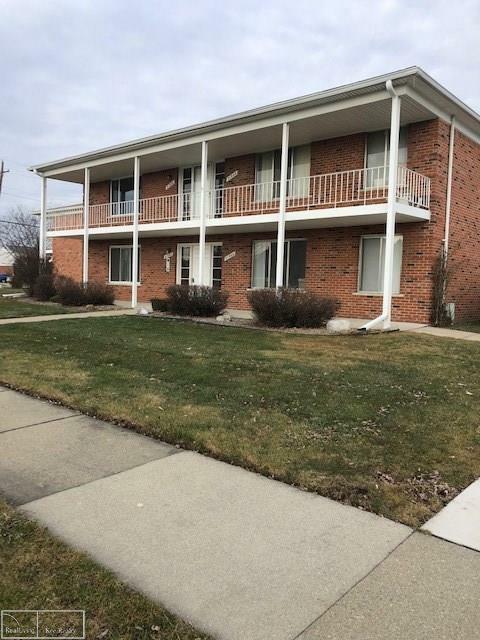 Secured building and all amenities St Clair Shores has to offer. Access to all parks, pools. Close to I-94 and shopping.